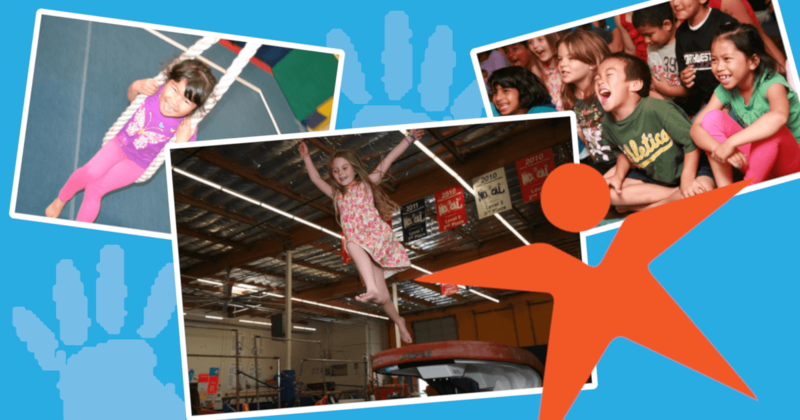 Spring Break Camp at Camp Pac West! Let Camp Pac West make your child’s Spring Break unforgettable! With play time in the gym, structured gymnastics lessons, arts & crafts, fun and friends, it’s sure to be a fun filled week!